Concrete5 is another free-to-use open source content management system (CMS) that claims to offer more simplified controls. It has been steadily developing a following overtime, but when it comes to Concrete5 plugins or addons, there are limited options available, if you compare it with WordPress, Joomla or Drupal. 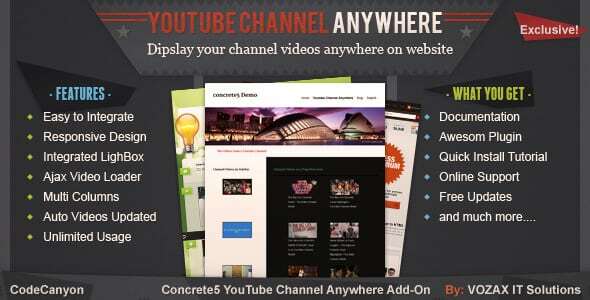 If you are considering to install Concrete5 for your next website, this list of some essential and popular premium Concrete5 social addons may help you in taking a decision. If you are planning to add a Flickr Photo Stream to your Concrete5 website, this is the addon you are looking for. Just enter some keywords and this plugin will get 150×150 photos from the Flickr public live stream. Place this block in any section and if you know CSS, give a shot at customizing the style. Do you wish to add a Youtube Playlist anywhere in your website or within your post? This Concrete5 plugin helps you to do just that. It’s responsive and allows you to set the number of videos you want to display from the Youtube Playlist. 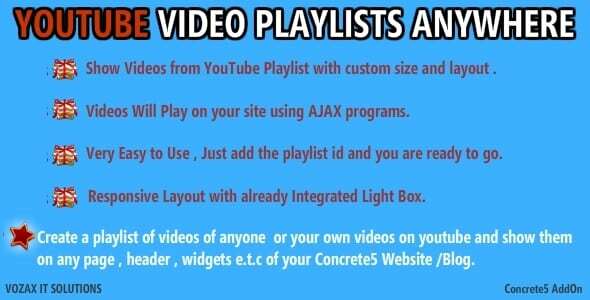 Similar to Youtube Playlists Anywhere, this Concrete5 plugin enables you to display a certain number of videos from any Youtube Channel anywhere on your Concrete5 website (posts, pages, widgets). The plugin also has a built-in light box and a responsive layout. 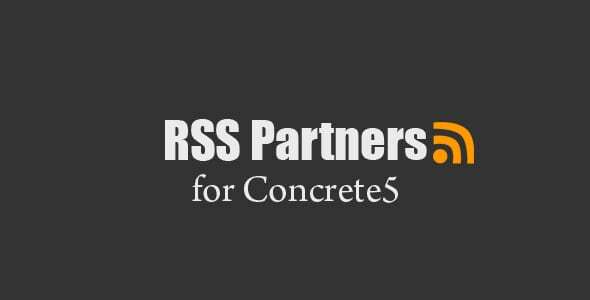 If you would like to show recent headlines from other blogs and news sources in your Concrete5 website, RSS Partners plugin is a great addon. A few clicks required to setup and add multiple RSS sources and select a layout. 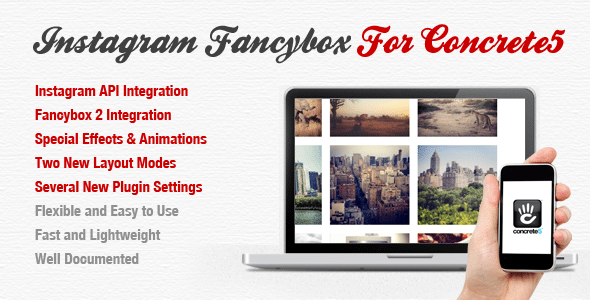 Easily display photos from Instagram on your site from this straightforward Concrete5 addon, and create on-the-go galleries.